“Porsche build the best race car”, i think most people would agree with it (at least i would), as Porsche won the 24h of LeMans for the most in the history, also 12h of Sebring, and also 24h of Daytona and many other Championships. But a question is, did Porsche entered in F1? 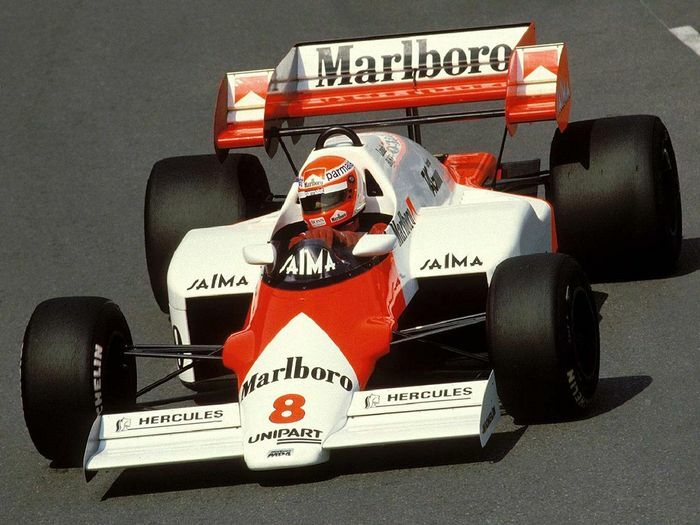 In fact, the German did enter as a engine supplier in the sport (as a team in 1960s), the more famous one is in the 80s which partnered with Mclaren and won 5 Champions (3 WDC and 2 WCC). 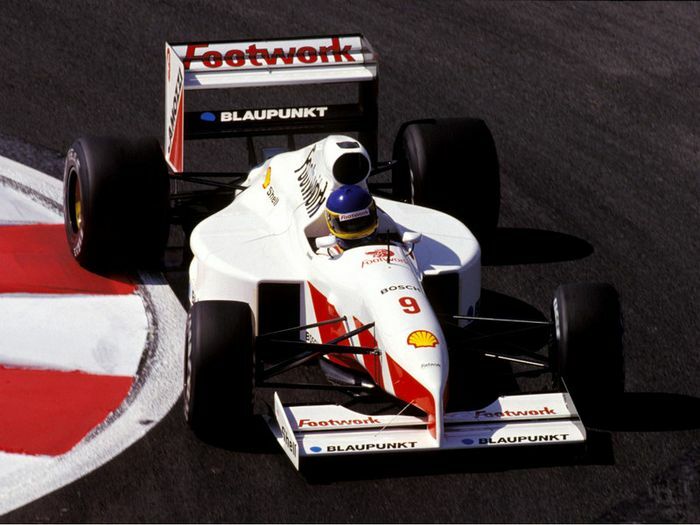 Porsche partnered with the new Footwork-Arrows racing team, in another word. This engine was installed in the Arrow A11C F1 car and driven by Michele Alboreto and Alex Caffi. 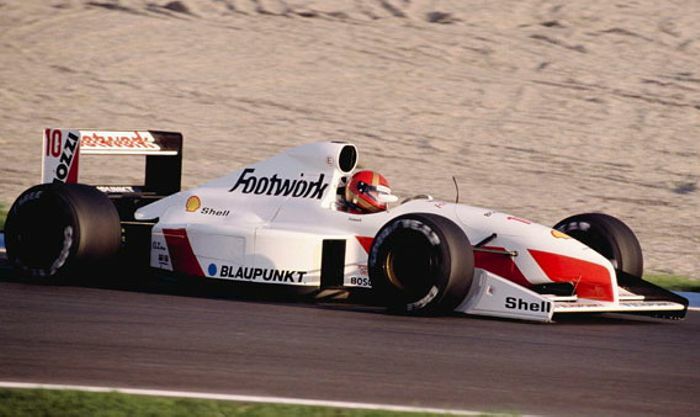 According to the success in the 80s, Porsche felt confident in F1 so they decided to put their name on the engine. Unfortunately, before the car head to the track, there were a lot of problem already. The main problem was the engine which was underpowered (only 670hp) and overweight (Ferrari 308lb compared to Porsche 418lb), and even more there were oil pressure issued. But anyway, the Arrows A11C with the Porsche powered engine was eventually debuted in its very first grand prix. In the US. The Arrows A11C was debuted in US GP, and it showed a lot of issue, one of the main problem was too huge for the V8-base A11C car, which make the car have no speed and uncontrollable. 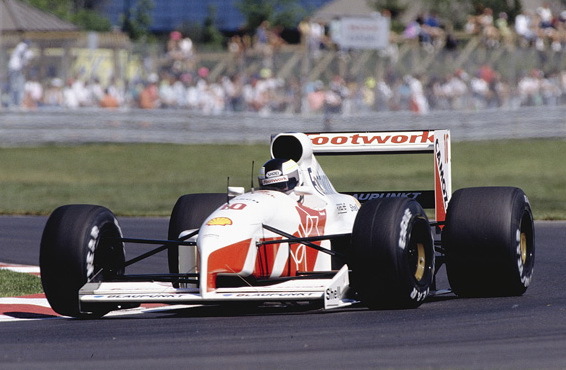 The race saw the ex-Ferrari driver Alboreto qualified in a low 25th place with Caffi failed to qualified. In the second race in Brazil, the Arrows car perform a even worse result with the previous race, this time both of the car were out of qualified. As the video show the car split into half, fortunately the Italian driver is ok, but the car still showing its poor performance as Caffi can’t make it to the qualified. For Alboreto, even he through the qualified, but he still can’t managed to finish the race after the engine failed on lap 39. 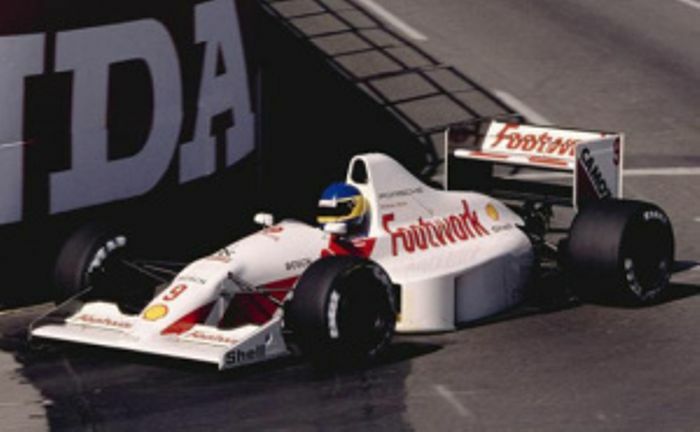 In the fifth race in Canada, Caffi was replace by ex-Ferrari driver Stefan Johansson after he sustained in a road accident, the both ex-Ferrari driver show a good driver with both cars finally through the qualified, in the race day, both car were retire with throttle problem. In the sixth round is still the same, one car qualified and one car out of qualified, and Alboreto retire the race with once again an engine problem. 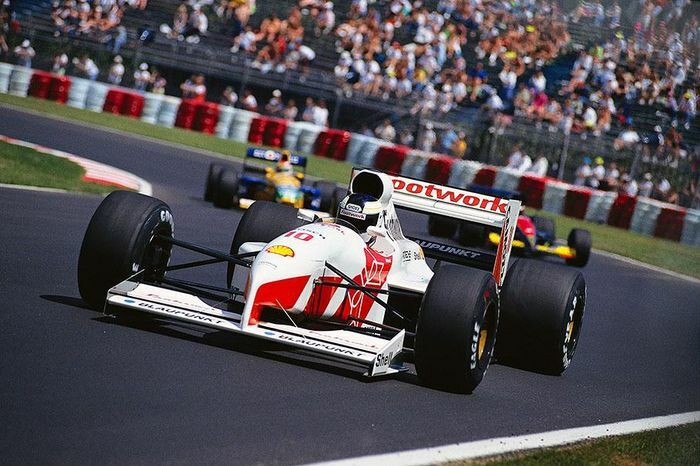 Before the seventh round in France, Footwork-Arrows announced the team will switch the engine with a more reliable V8 Cosworth engine, even though the rest of the race with the FA12 car is still not acceptable, but still, 3rd race finished. As the result, the Porsche 3512 V12 engine had never seen a chequered flag and did not qualify for 5 times in 6 races. And after this disaster, Porsche had never back to F1 again till now. P.S. 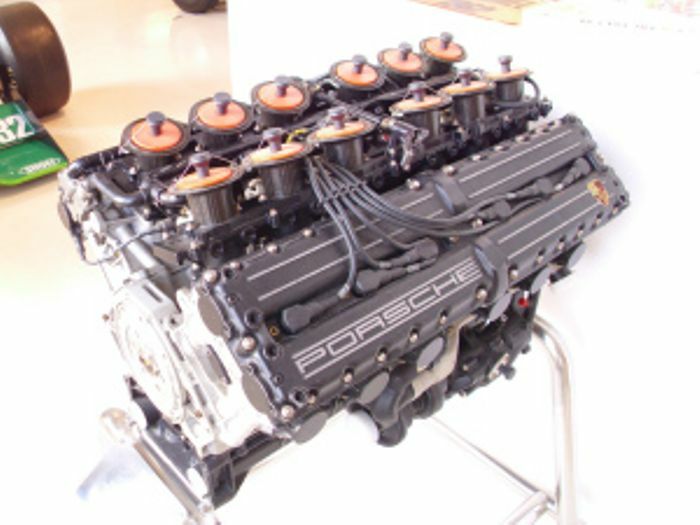 Some say, when Porsche send the blueprint of the V12 engine to Mclaren, the British replied the engine would only fit on a truck.